Thanks for visiting!! If you would like to get in contact with us, please send an email to: [gringoinbuenosaires] [@] [gmail] [dot] [com] Thanks! 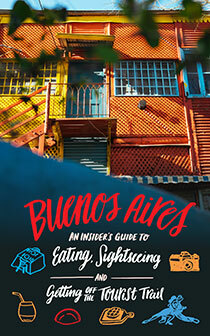 Pingback: Sign up from the Gringo in Bueno Aires Newsletter! I am Thomas from International Nights Buenos Aires. 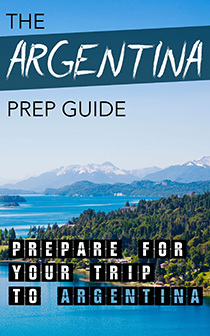 Our goal here is to promote international events for international people, whether they are expats, students or even tourists coming to Buenos Aires. We specialize in international parties, electronic music venues, afterwork meetings. We would be very pleased to have a contact to send our next press releases to, about DJs coming here so that you could release it on your website. This would be a great opportunity for us to promote the electronic scene in Buenos Aires as your website has a very high reach level. I am a tech geek, entrepreneur, food-loving, adventure seeking Chicagoan who has set up shop in Buenos Aires for a bit. I came across the blog today and couldn’t help but think, “WOW, these are my kind of people.” I had to reach out. I’d love to hear more about how Gringo in Buenos Aires was started, who the mastermind is behind it and how I can help support it! Please feel free to say no (I’d obviously LOVE for you to say yes), but would you like to grab a drink or bite for a quick chat? “Firena” and the “Loft” – and just tonight found something called “la Mersa” that had a few, but do you have any recommendations? I’ll buy you a cumplea or whatever or those things are when I’m down there! Just returned from Buenos Aires sunday; we stayed four days in Palermo and three days in Recoletta. While in Recoletta, we got ripped off at a restaurant called “Silverpub” on the strio next to the cemetary. They told us they accepted credit cards, then when it was time to pay, they did not, and some prices magically increased. There are so many wonderful places to eat in BA, it’s a shame that this place feels they need to scam people. Be warned !